The story takes place in a rundown trailer park in Iceland. After 3 years abroad Junior returns to Iceland with his set of problems hoping that his father can sort them out but his homecoming isn’t quite what he had expected. Transilvania International Film Festival - Award: Official competition. Edduverðlaunin / Edda Awards - Award: Nominated for Actor of the Year in a Supporting Role (Ingvar E. Sigurðsson). 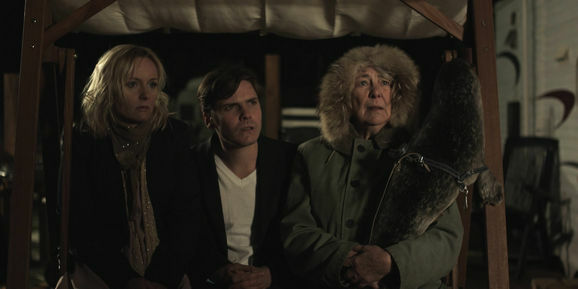 Nominated for Actress of the Year in a Supporting Role (Nína Dögg Filippusdóttir).